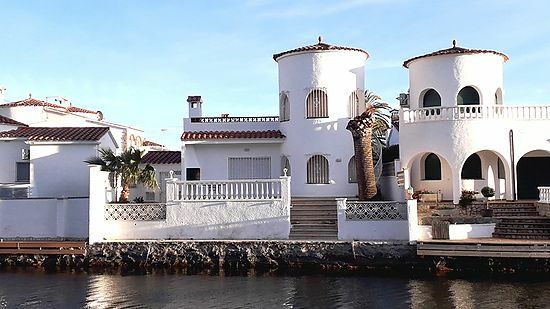 Attitude services your real estate in Empuriabrava, provides you an exceptional choice of properties for sale and for rent and an exclusive service to make you spend fantastic stays and relax moments in our marvellous area. Holidays rentals or purchase project, our real estate support you to find your dream property. Too many second homes are empty for several months of the year, while more and more vacationers are looking for accommodation to spend their holidays in our region. Yearly income obtained your second home represent a significant financial contribution which notably allows to amortize the costs generated. Putting the property for rent avoids leaving the uninhabited for long periods, and prevents the deterioration of housing. Your property will be maintained, heated and ventilated even if you do not live there. Our agency, Attitude Services, supervise your renovation and construction projects. With our presence in Empuriabrava for many years, we appeal to local teams, in which we have full confidence. These are professionals with extensive experience. We guarantee quality service, effective and different. The teams we work with are among the best in the region. Their experience and professionalism ensure success of your projects. Good communication with the various teams ensure us to provide a quality service which meets your expectations and desires. Our exclusive service will help you to prepare your property for the sale and the rentals. 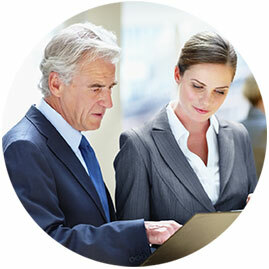 Our team of experts will optimize the high points and work on the weakness. They’ll propose you an elegant and sober interior decoration. The natural light and the living space will be the first assets to be valorized. The architecture, the character and the environment will be also highlighted. A welcoming and harmonious interior helps the potential buyers and holidaymakers to feel more comfortable and “at home”. The foreigners buy 13% of Spain’s housings. Learn more about the trend in the real estate sector in Spain.